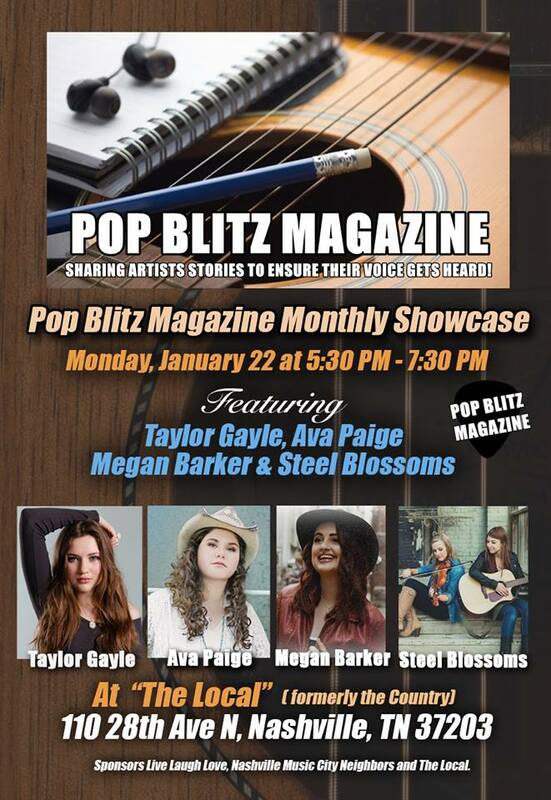 Pop Blitz Magazine will be back at the Local on Monday, January 22nd! 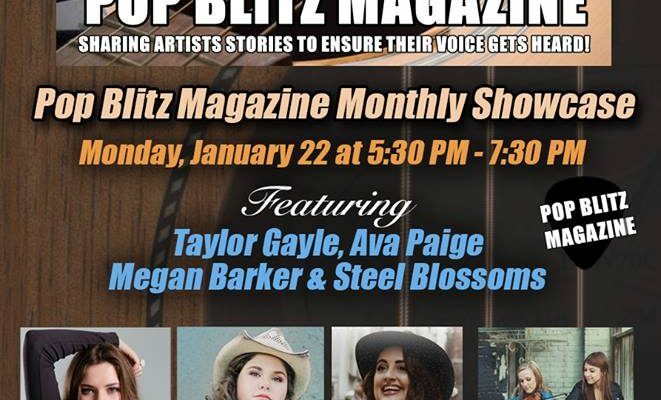 This months showcase features live performances from Taylor Gayle, Ava Paige, Mandy Barker, and Steel Blossoms. 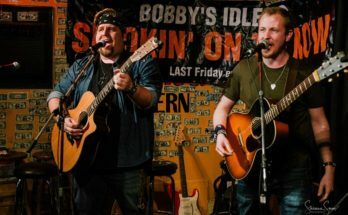 Music starts at 5:30. Come out and support independent upcoming artists! 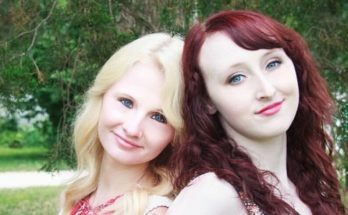 Hope to see you Nashvillians there!